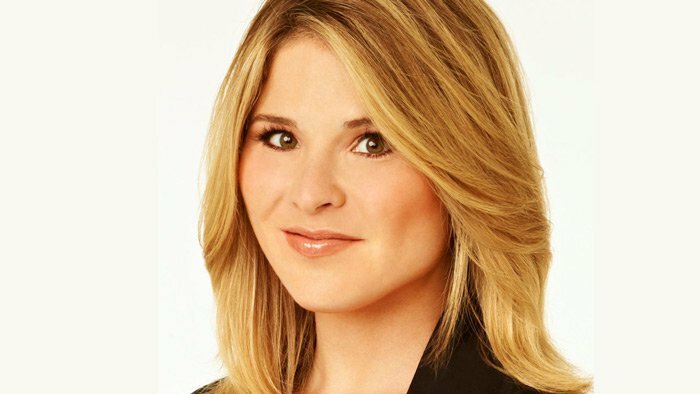 Today Show correspondent Jenna Bush Hager headlines the conference slate. As discordant issues threaten the fabric of American communities, the Public Affairs Conference is here to help bridge the divide. All are free and open to the public, with each session other than the keynote occurring at Plaster Student Union. Each conference session will help unify people by celebrating diversity and championing the rights of those who have differing viewpoints. Since leaving the White House, former first daughter Jenna Bush Hager has found her own voice and mission. She will serve as the conference keynote speaker at 7:30 p.m. Sept. 25 at Juanita K. Hammons Hall for the Performing Arts. Bush Hager is a best-selling author and contributing correspondent for NBC’s Today show. She also chairs the United Nations Children’s Fund’s (UNICEF) Next Generation and is editor-at-large of Southern Living Magazine. She is the daughter of former President George W. Bush and First Lady Laura Bush. 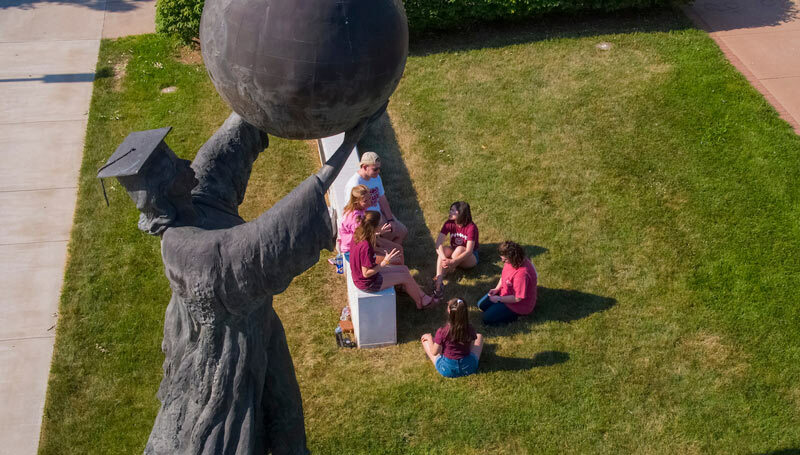 The keynote is free and open to the public thanks to the Missouri State University Foundation, presenting sponsor Northern Trust and support from KY3. No tickets or registration are required to attend. A pair of pre-conference special events are also free and open to the public. The film festival includes five films and question-and-answer sessions with each film’s host, while the panel discussion focuses on solutions to homelessness in Springfield and at the national level. The Public Affairs Conference website provides background information about conference speakers and a complete program. Guests can park for free at BearPark North, with entrances off Cherry Street and Elm Street. They may also park at BearPark South, located at the corner of Grand Street and Holland Avenue. The free Bear Line shuttle provides transportation to Plaster Student Union from both parking garages.